Is your combi boiler losing pressure? If so, you’ve come to the right place! Here at Cheshire Plumbers we are specialists in leak detection and can find the source of your problem quickly and efficiently. By using the latest thermal imaging technology, our highly trained and experienced plumbers can identify the reasons for your combi boiler losing pressure faster than any other plumbers in the area. Once identified, we can then start repairing your boiler to avoid damage to your property, further increases on your energy bills and to ensure that your home is as comfortable and as safe as possible this winter. This is particularly important this winter as the Met Office has already predicted that Britain could experience a significantly chillier start to winter in comparison to previous years! So, if you are concerned about your combi boiler don’t delay, contact Cheshire Plumbers today! If your combi boiler is experiencing problems, it is vital that you call an experienced gas safe plumbing service as soon as possible. At Cheshire Plumbers, we are Cheshire’s leading gas safe, Oftec qualified plumbers so you can rest assured that your home is in safe hands! If you are concerned that your combi boiler is losing pressure due to a leak, it probably is. However, leak detection is often hard without the correct equipment and experience. At Cheshire Plumbers however, we use the latest thermal technology to pin point a leak quickly and efficiently without causing disruption to your home such as damaging walls. We pride ourselves on delivering a reliable, professional and convenient service at competitive prices and we use only the best materials and are fully qualified and insured. So, if your combi boiler is losing pressure, look no further than Cheshire Plumbers! 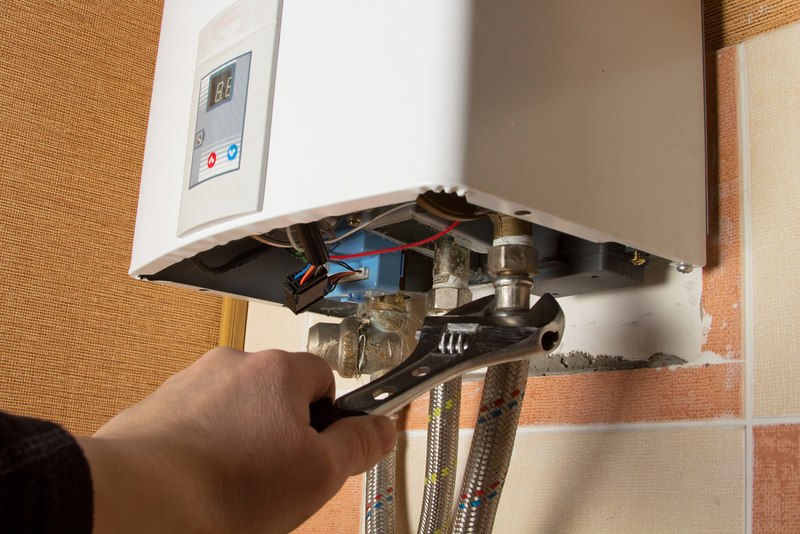 Don’t Ignore Your Combi Boiler Losing Pressure – Contact Cheshire Plumbers Today! If your combi boiler is losing pressure, choose Cheshire Plumbers today to ensure that your home is ready for the colder months ahead! If you would like to find out more information about our plumbing services or need advice about your combi boiler losing pressure, then please do not hesitate to contact a member of our expert team today!